Mark your calendar for Sunday, October 20 to attend HARVEST at the Refuge!! The camp will be open to the community for games, food, fellowship, music, fun and much more! Starting at 2pm enjoy: fishing, canoeing, challenge courses, games for children, prizes and food by our church partners. We end the day with some great music and a powerful message for all. 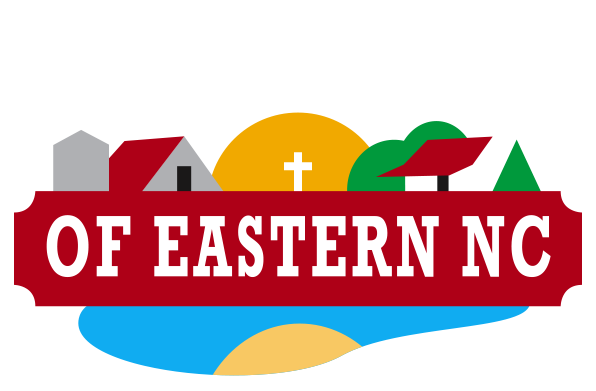 If your church or organization wishes to hosts a food booth or game area, please contact lennie@ncRefuge.org. After the amazing experience Monday October 15, 2018 on Ayden Elementary School’s field trip, our family will be delighted to come back to the Refuge for more games, canoeing, fishing, and fellowship. Our children absolutely look forward to coming and so do we. As a family, we plan to look into The Refuge to plan future family outings!